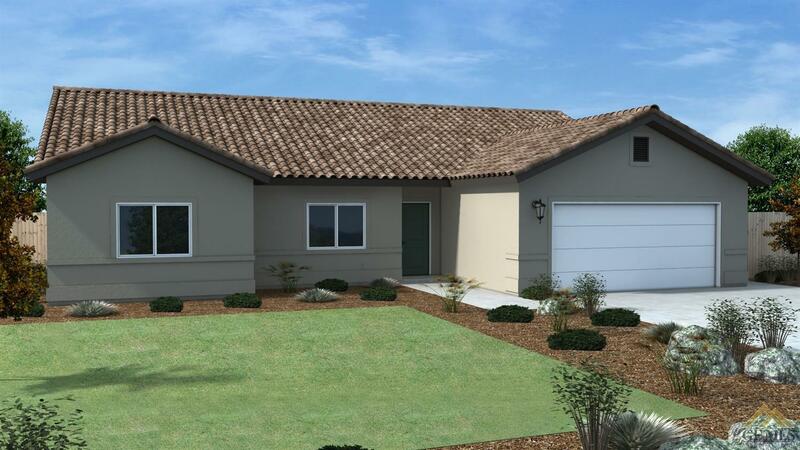 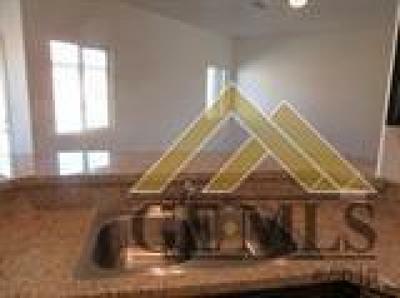 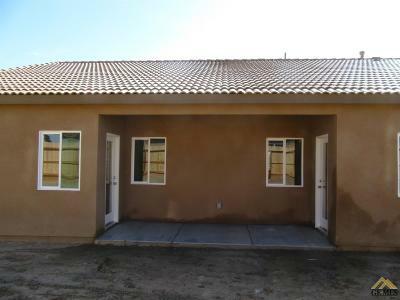 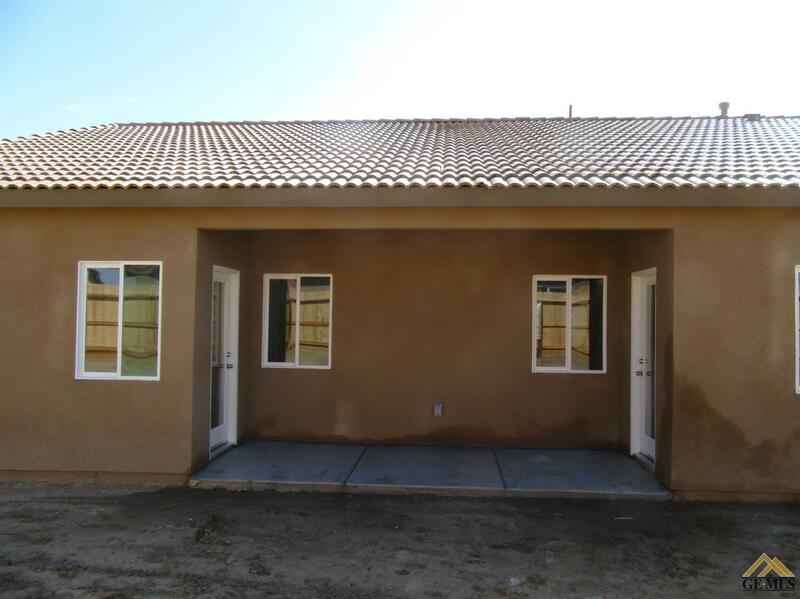 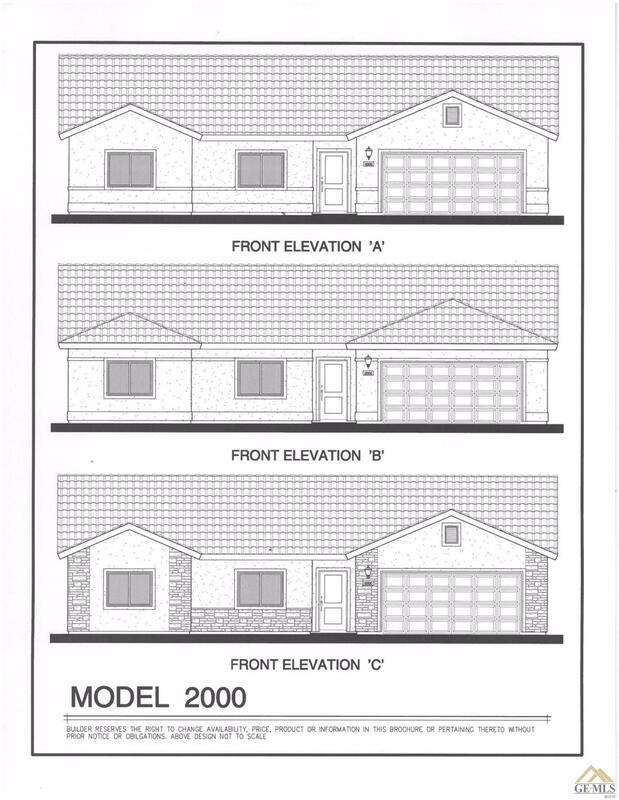 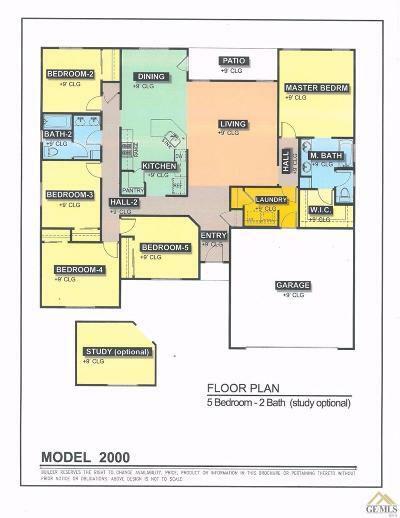 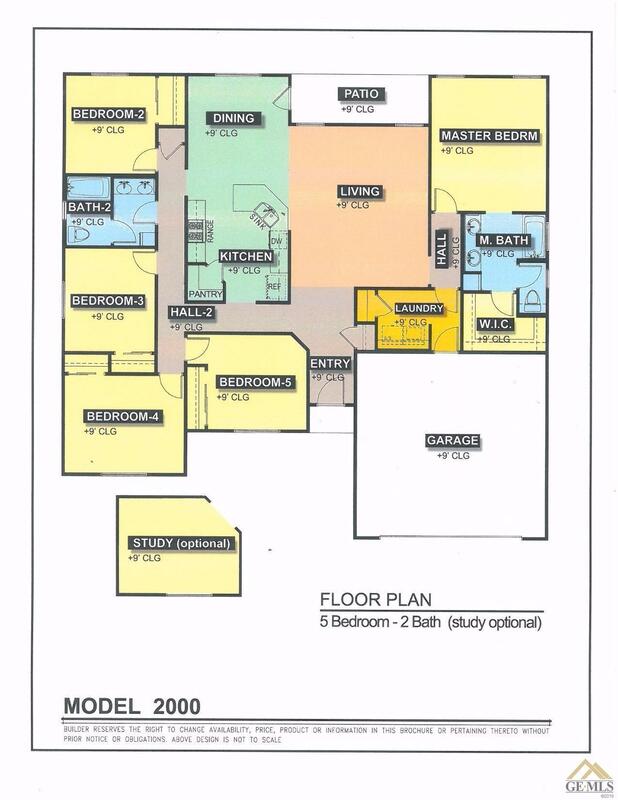 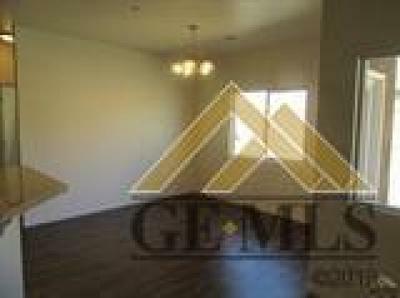 New Construction 2,000 Plan in Arvin! 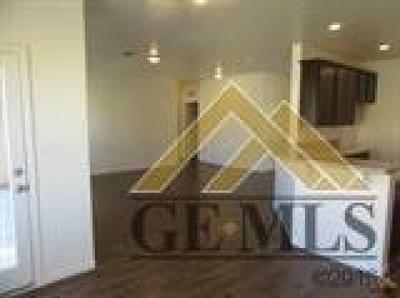 5 bedrooms or 4 bedrooms with a study/Den option, 2 full baths,granite counters standard, tile roof comes standard, indoor laundry room, master has dual sinks and a large walk in closet.Seller will help with buyers closing cost up to $5,000. 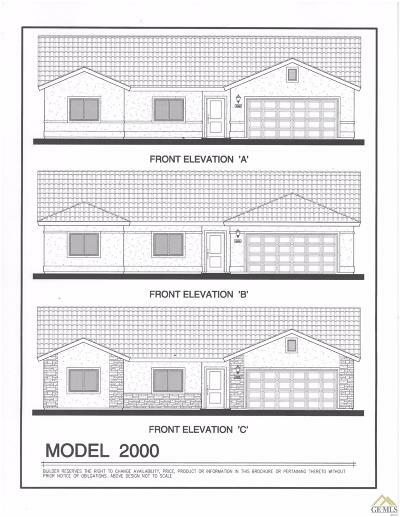 USDA Loans available.